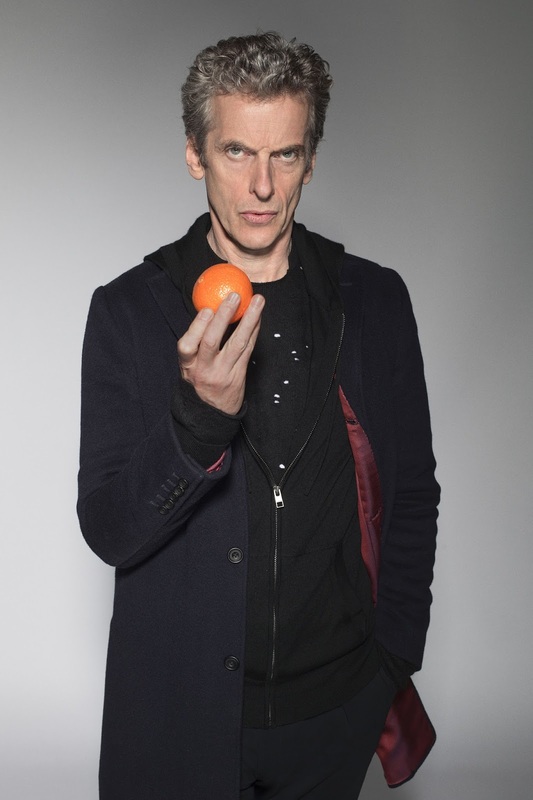 The publicity still have been out for Last Christmas for a little while now, and amongst them is a very good portrait of The Doctor, wearing his Crombie, Paul Smith jumper AND black hoody top. 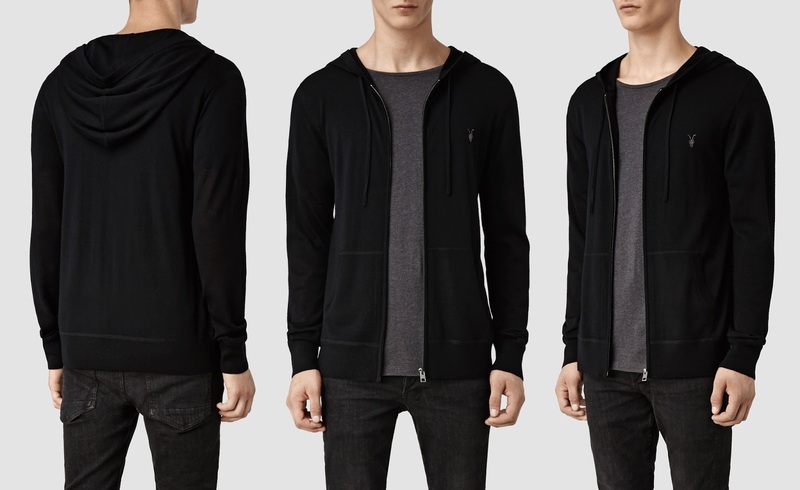 This high resolution image shows some key details of the hoody, giving the opportunity to positively identify it. 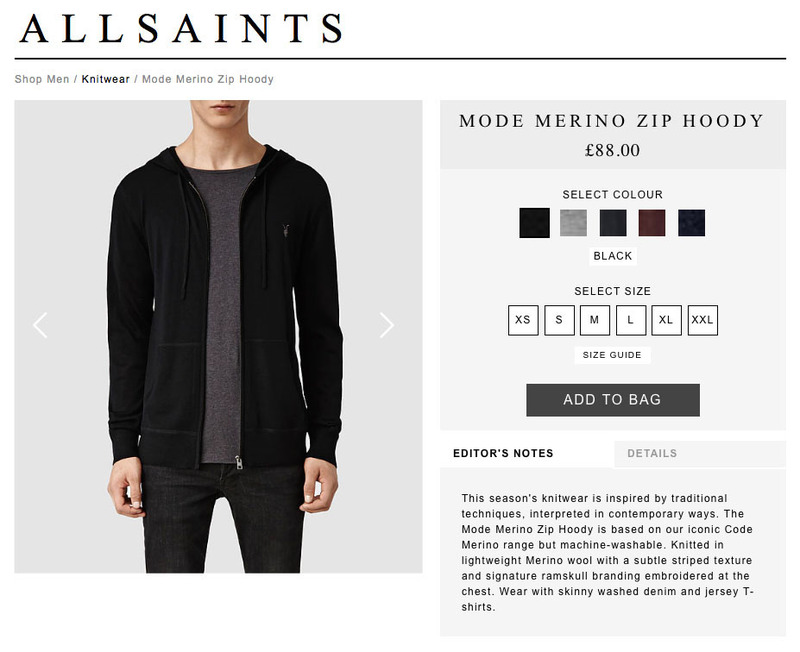 Readers Aaron (who desperately wants to be credited) and Adam have pointed out that All Saints currently have available their Mode Merino Zip Hoody, which matches on all the key points - zip, pockets, ribbing, etc. 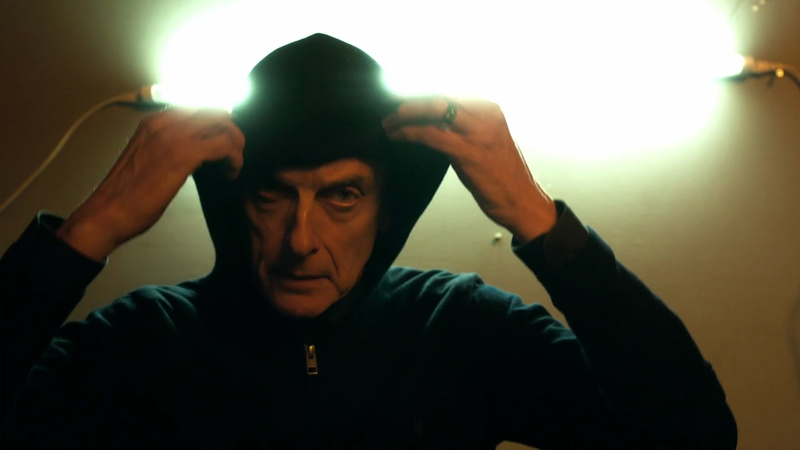 This is probably the same hoody briefly seen in Time Heist, and at that time it was suggested that it was from All Saints. 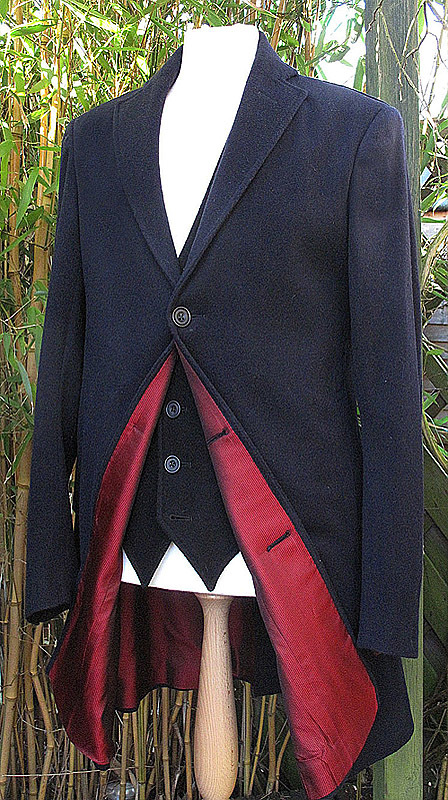 The version online at the moment is unlikely to be the exact version worn in Time Heist - but the accompanying text does mention that the Mode Merino is based on their Code Merino range - which could well be the version used. In the meantime, this updated version ticks all the boxes and is at least the correct label, as well as being a great day-to-day wear item with a Who twist. 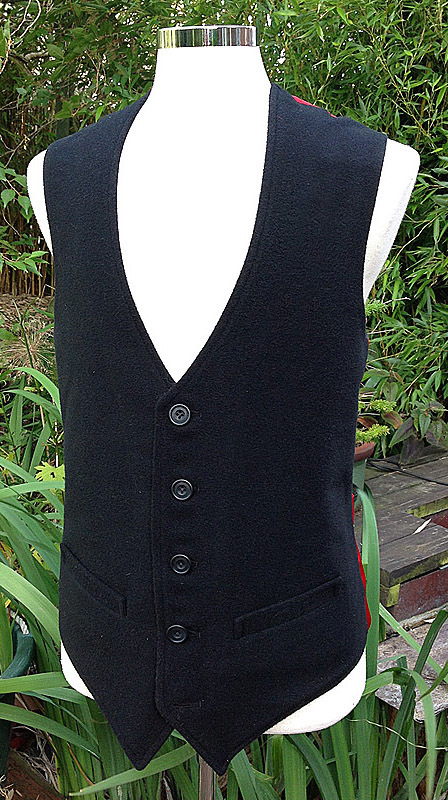 But i want to know about peter's holely black jumper too. Do you know what is it? Sorry i can't speak english well. 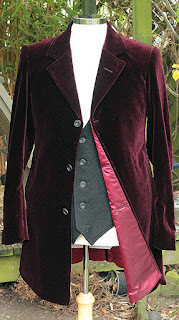 The Capaldi Crombie - IT BEGINS!